Azur Plans To Acquire Boeing 777 Series. 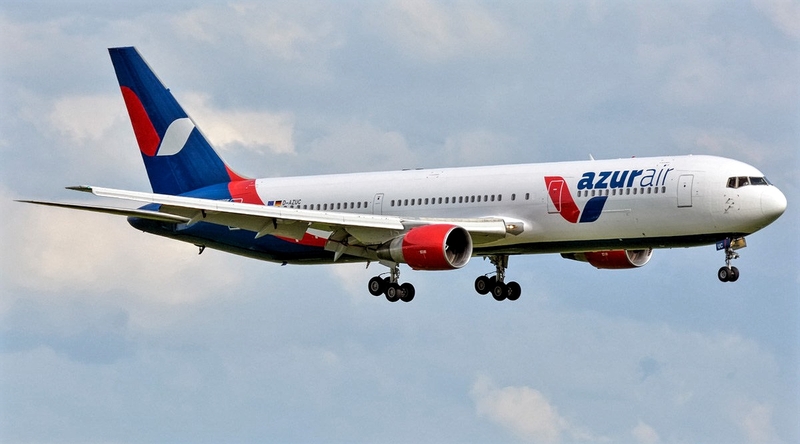 The Russian airline, Azur Air has given stronger signals that it is looking to acquire Boeing 777 for its operations. The airline has recently increased its fleet to include a sixth 737-800, a 189-seat aircraft that entered service on April 25 on the Moscow-Heraklion route. But recently he has been announcing captains and first officers, not only for Boeing 737, 757 and 767, which already operates, but also for 777. Azur Air operates 21 aircraft, but says it aims to further expand the fleet this year, targeting the introduction of "other types," including the 777, as well as an additional 767. They have not indicated a source for the aircraft or the aircraft lessor comes from. The Russian airline Aeroflot, its associated operator Rossiya and Nordwind operate all 777. VIM-Avia also introduced the twinjet type before the operator's collapse last year.